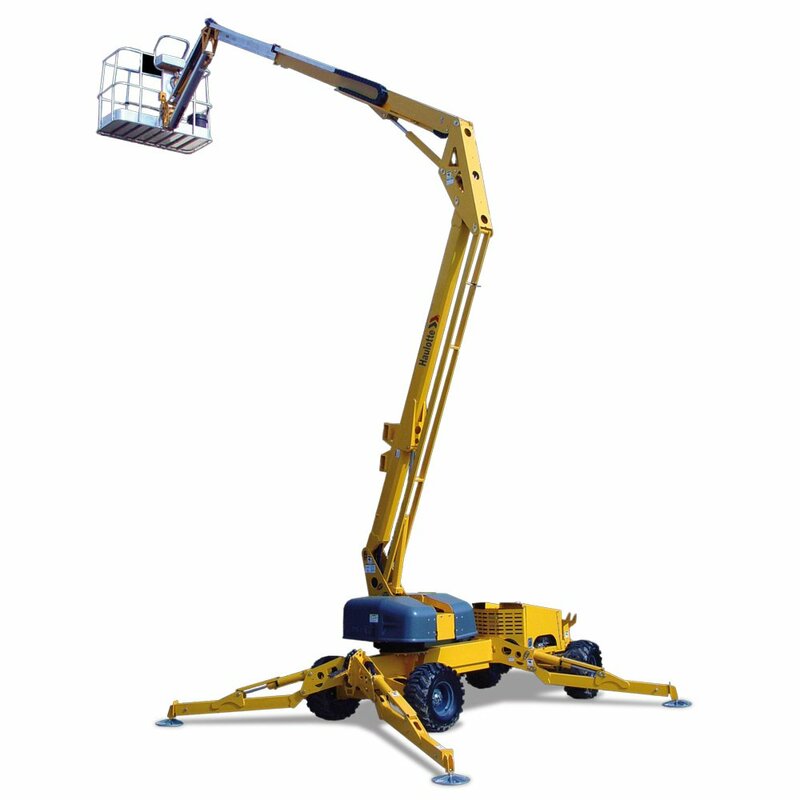 United stock the largest variety of new boom lifts for sale in Australia offering various lift heights and capacities. 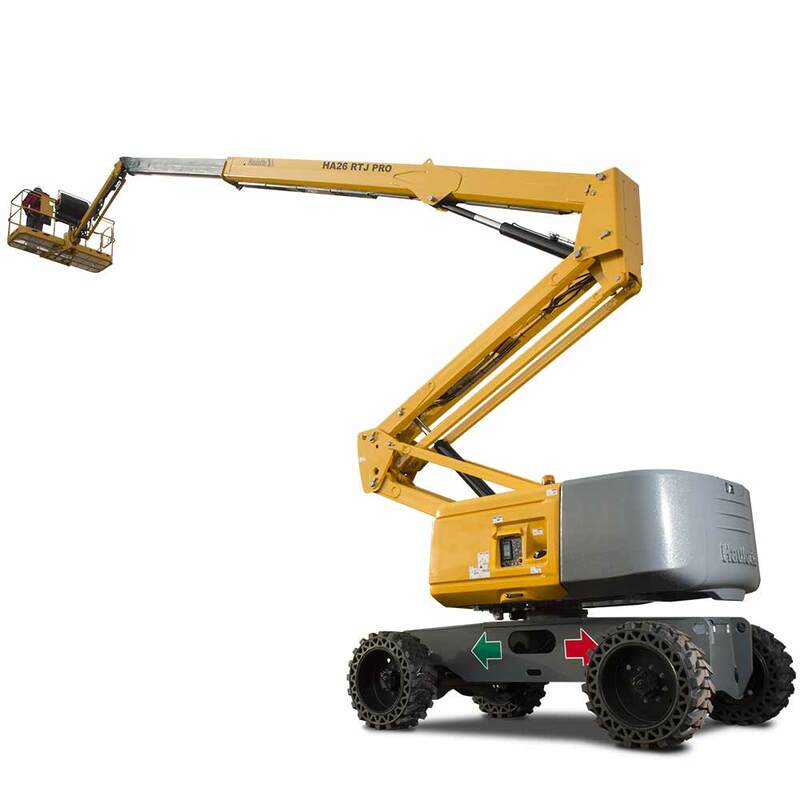 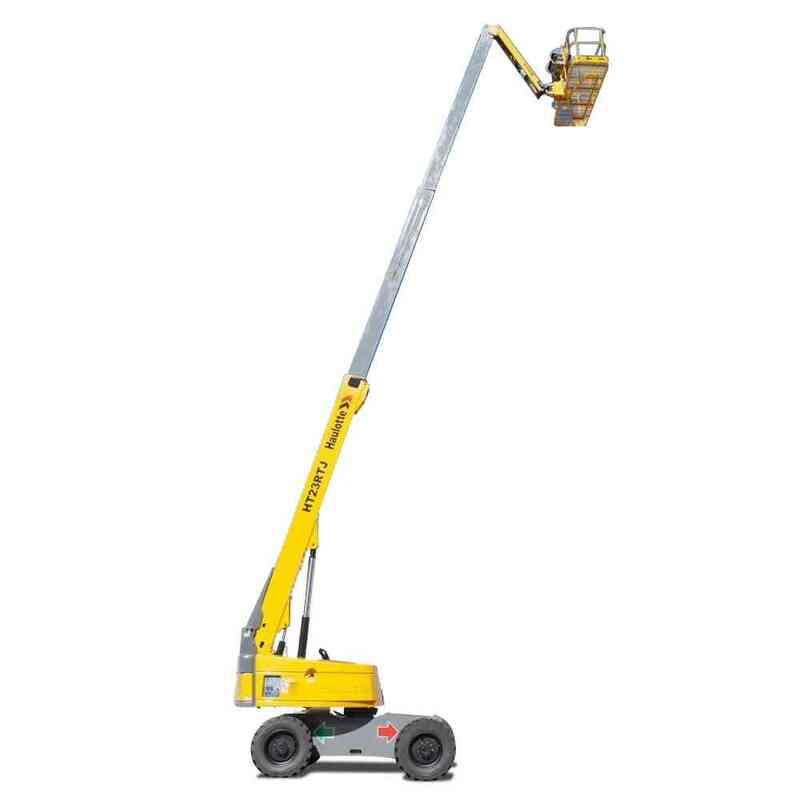 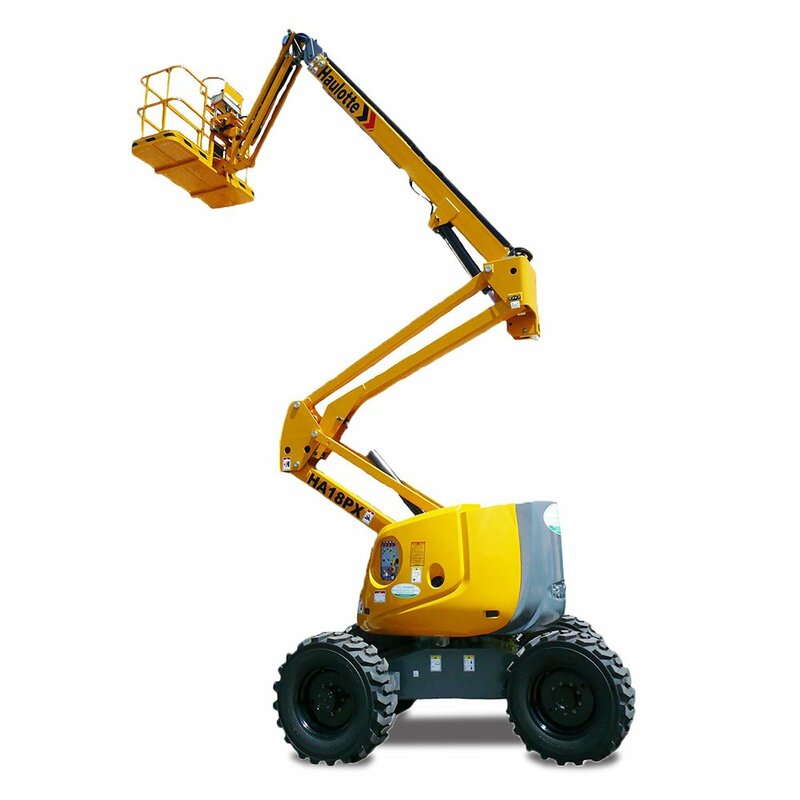 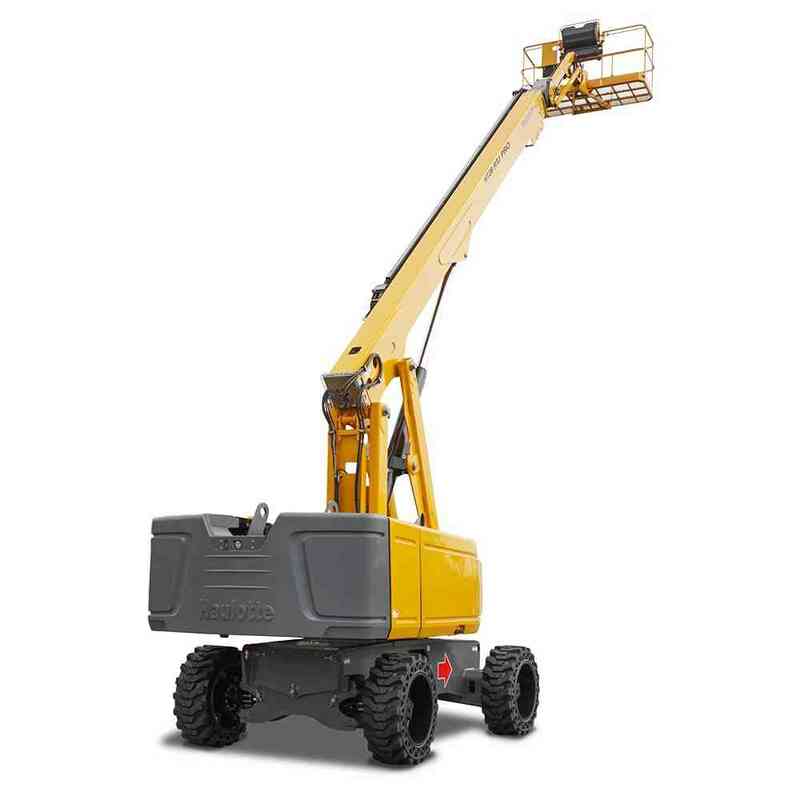 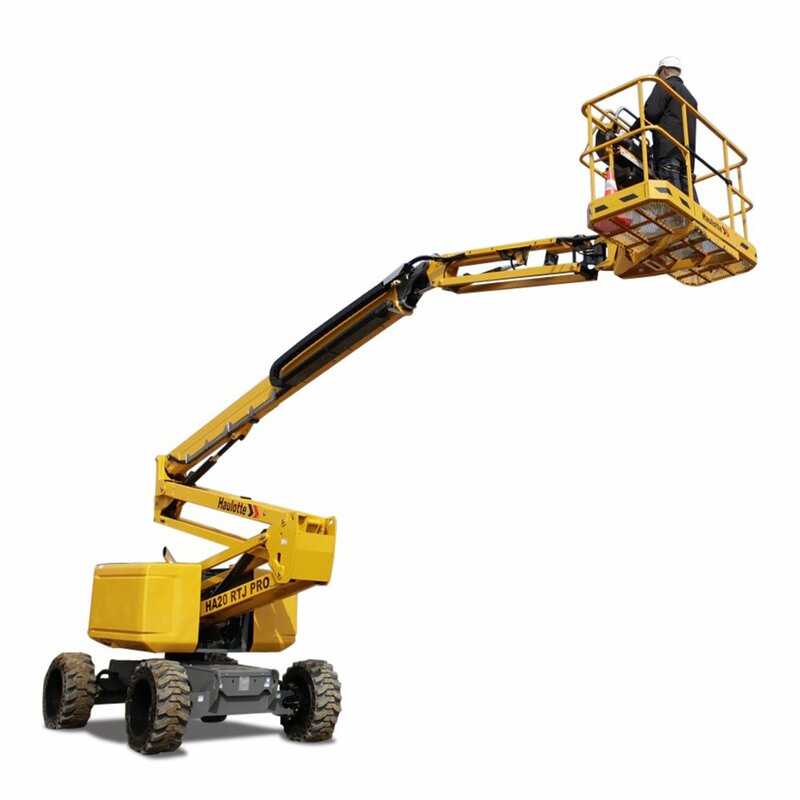 Our extensive Haulotte range includes articulated boom lifts, perfect for indoor work, and telescopic boom lifts which are ideal on all terrains offering working heights up to 42 metres high. 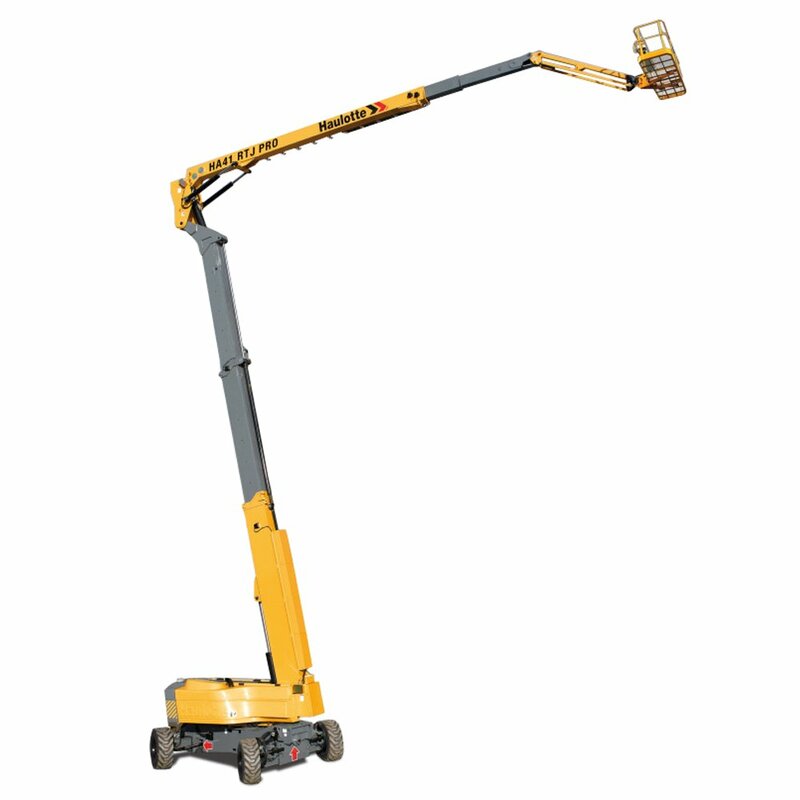 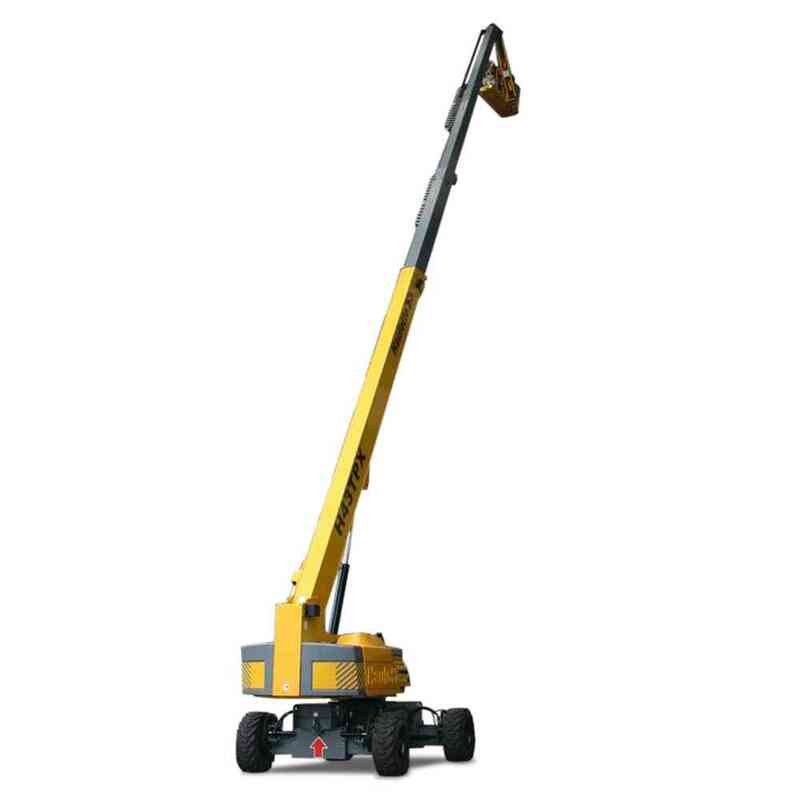 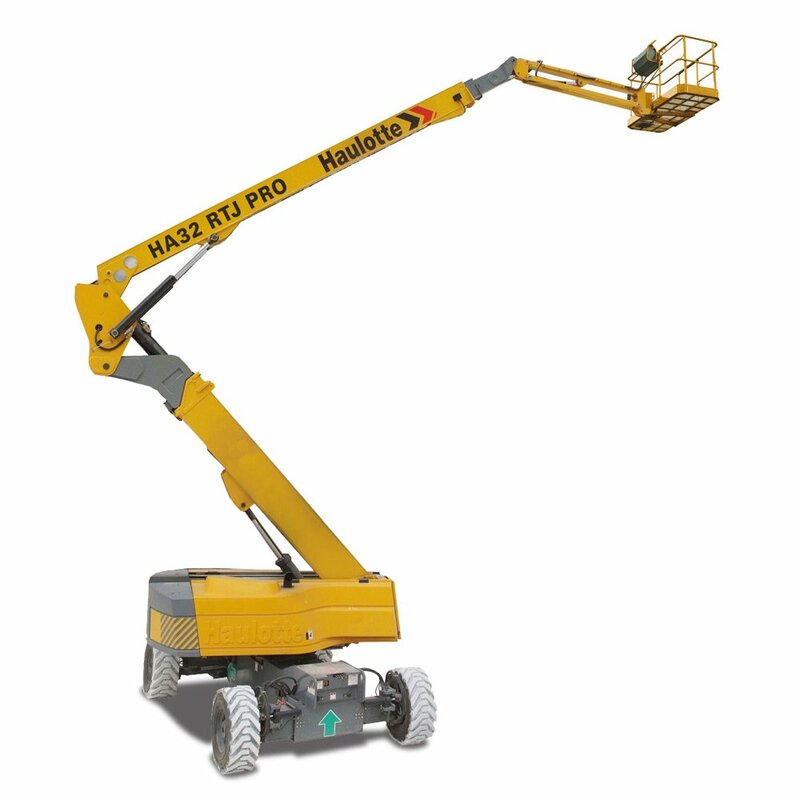 Our range also includes lightweight self-propelled booms which can be operated both indoors and outdoors where the larger machines cannot. 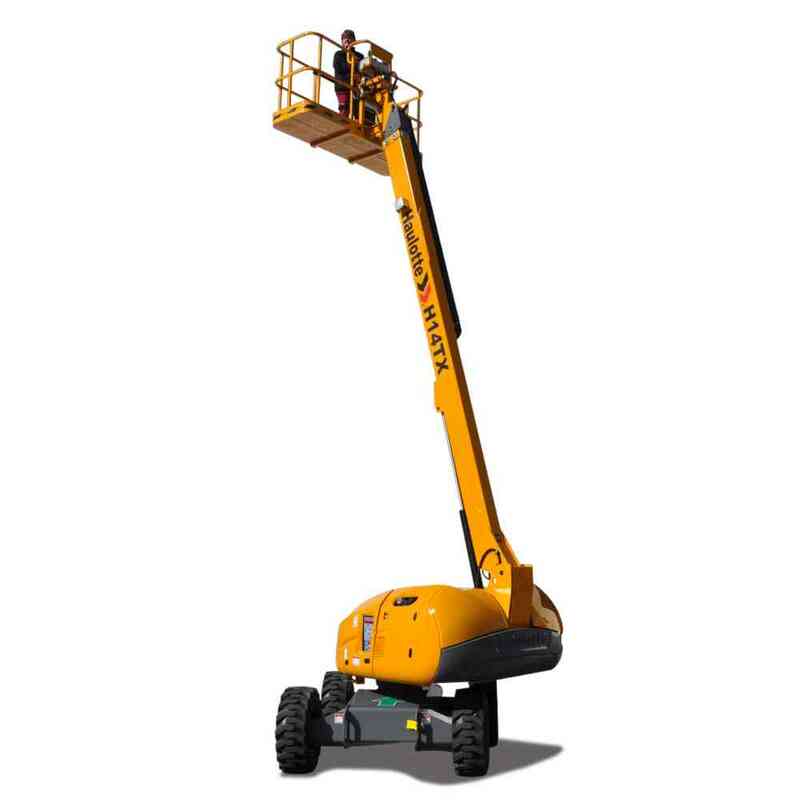 No matter what the model we have a boom lift suited for all your requirements in terms of lift height, reach and working environment. 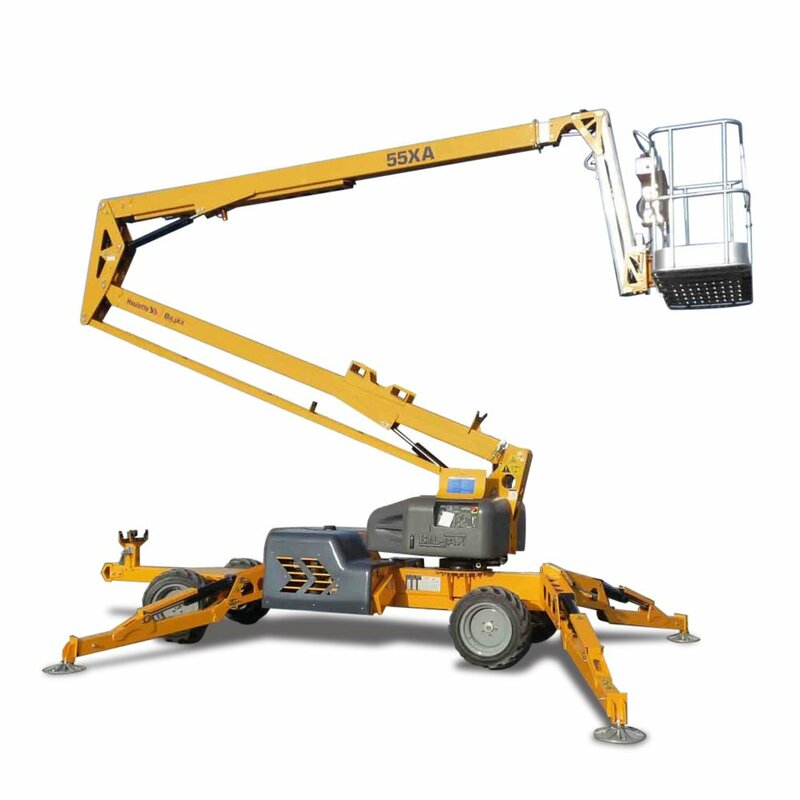 These booms are designed to tackle most applications including construction, maintenance, installation, glazing, paining and much more.